This marvelous lantern is a fantastic addition to our range of antique French lighting. Handcrafted and carefully built to the highest quality, this lantern is sure to impress. 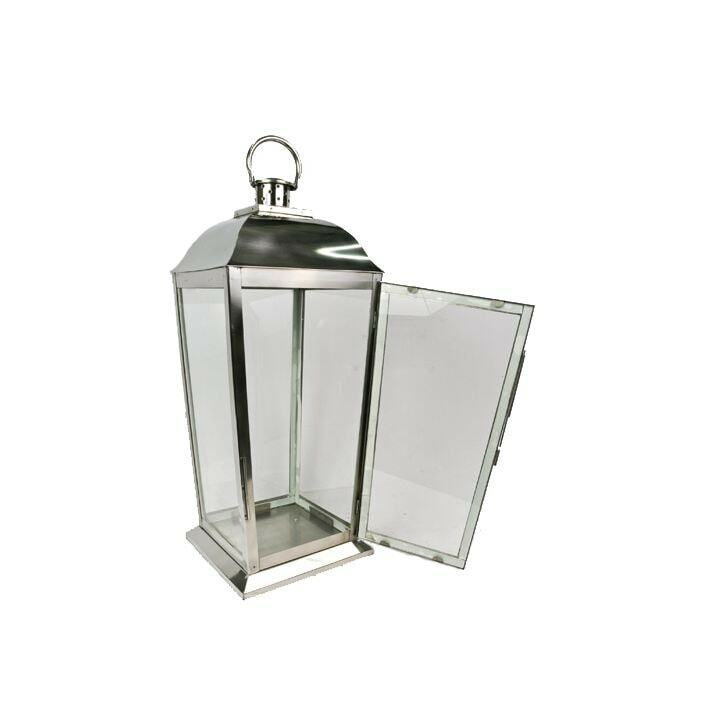 In a stunning silver aluminium glass windows, this lantern works fantastic brightening up your garden or patio areas alike.